Major Clews Hut 9 km return. Meeting 09.00 at Khancoban Caravan Park. The start is on waterfall rd a short distance out of Khancoban. 9 km return .Up the hill to the hut and back the same way. CALLITRIS CYCLE ROUTE Total distance: 16km. 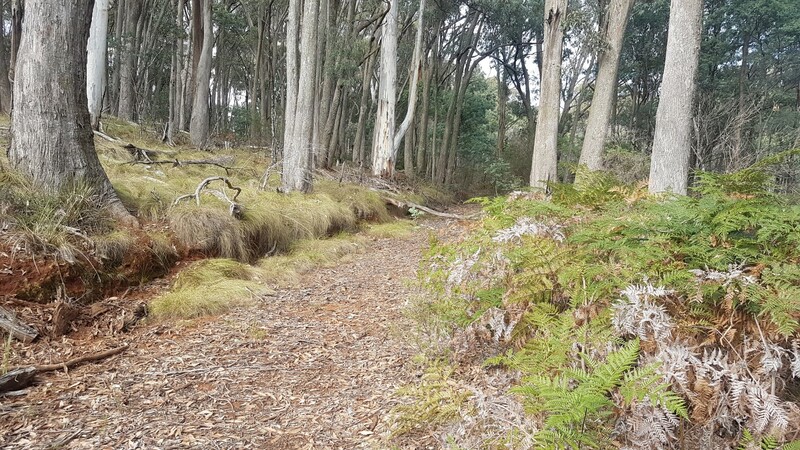 "A quiet, sheltered ride through low hills and ironbark forest that serves as a perfect introduction to the natural beauty around Chiltern." Walk and cycle sixteen kilometres in less than three hours. Traverse walls and Boulders, abseiling. 2m, 5h, grade 1. Albury Indoor Rock Climbing Centre. Traverse walls and Boulders: climb upwards and sideways up to two metres at least $10. Alternatively, with a partner to belay, climb up to eight metres at least $30. It's plenty of exercise and climbing is fun. See you there. A walk along and through this interesting National Park NE of Griffith. World Water Monitoring Day. 3km Walk, 2h, grade 2.